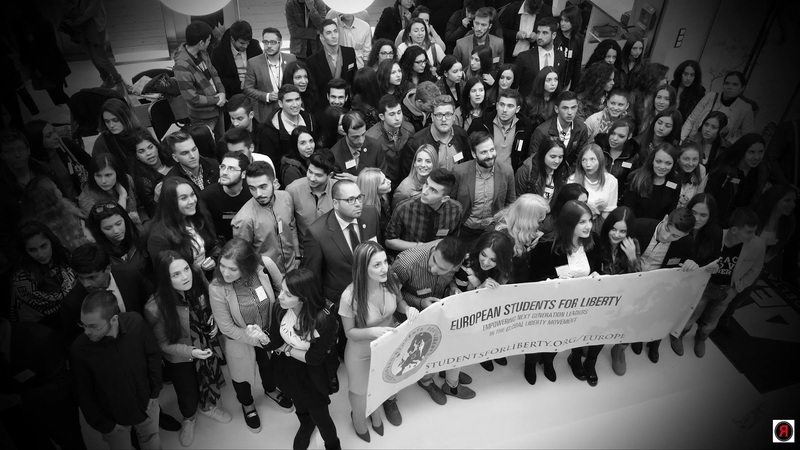 November 21, 2015- The "STUDENTS FOR LIBERTY NETWORK" (http://studentsforliberty.org/) oranized its Regional Conference in Thessaloniki,Greece at IEK Delta Campus. of Greek Mentality to Overcome the Crisis". was mother nature that decided it was time for us, to evolve from clever Apes to a bit clever humans. From Homo Habilis, to Homo Erectus, to Homo Sapiens we continue to evolve and become smarter. But according to Darwin only the strongest and most efficient will be able to survive and evolve. So far, we have been able to conquer Earth and beyond with our eyes set upon the next target, a new habitable planet. But is it enough? that can describe our country today and yet no silver linings for Greeks. Maybe getting smarter or more educated is not the solution. Maybe it’s time for some change. Evolutionary Economists expect something new in the markets but what might come as a big surprise and challenge for the world and Greece particularly, is that the markets are doing just fine, maybe its us that we need to change, maybe Homo Innovatus is the new breed of humans that will change the way we fiscally think and act. 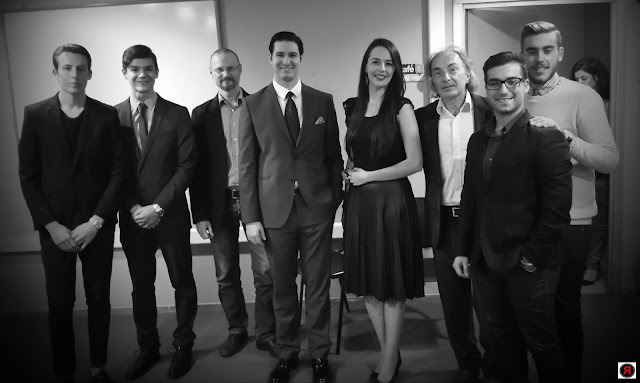 Then as the moderator of the event Konstantinos invited Mr. Nikolaos Tsoniotis and our CEO Mr. Christos D. Katsanos for a discussion on the topic. Both speakers presented their views on hoe the new generation will overcome the crisis and interacted with the young audience.